Ack! Christmas is only 3 days away! Are you ready? I am getting close but still have a few things I need to cross off my list. We have really enjoyed being home and being with family. I wanted to remind you of the Holiday Sale over at JessicaSprague.com. If you are looking for a last minute gift then check this out. The classes are fun and educational. I love having computer skills. :) Get more info. Here! 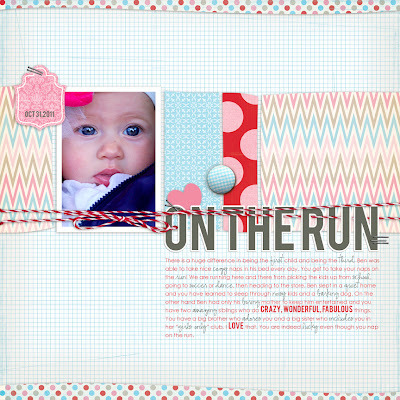 This week I did a layout using Pink Paislee's Snow Day Paper Pack and Element Pack. 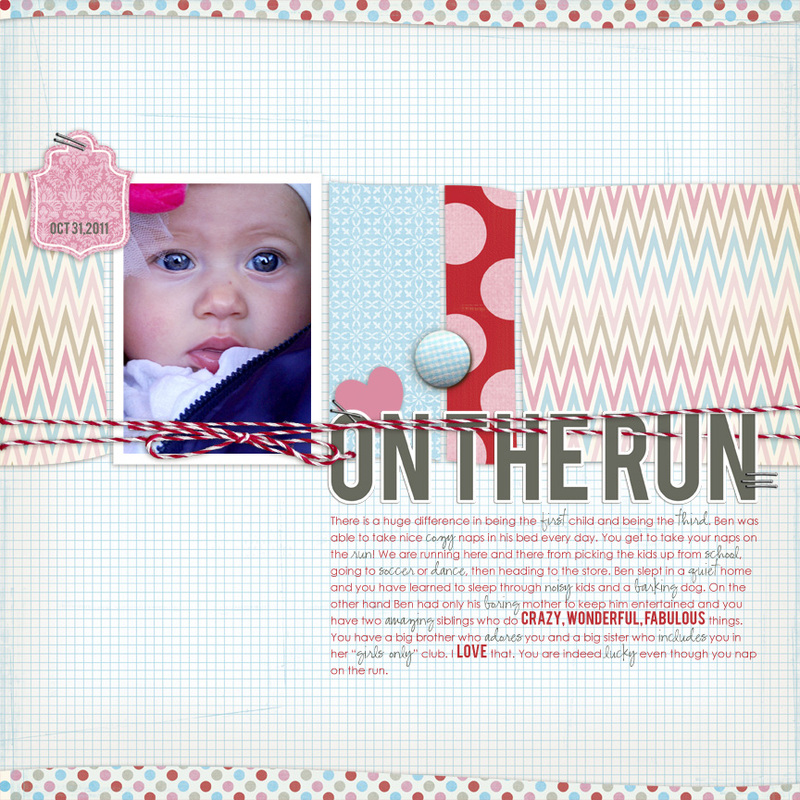 I used a template by Antonia Krajicek in the Template Tuesday Series. You can find it HERE. It's Free and it's super cute! I love how this turned out. Full Credits Here!